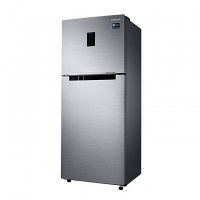 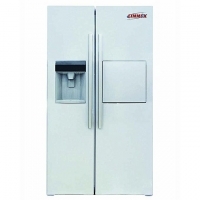 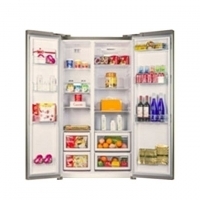 LG Refrigerators Price In Bangladesh 2019. 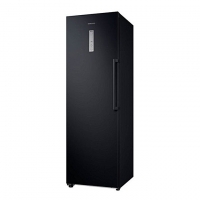 LG Hazzle Plumeria No-Frost Refrigerator – 308L Price In Bangladesh 2019. 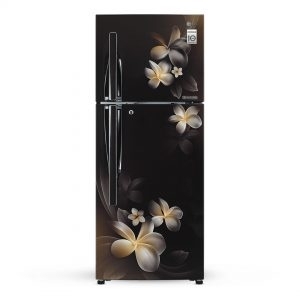 LG Hazzle Plumeria No-Frost Refrigerator – 308L Refrigerators Price In Bangladesh 2019 .